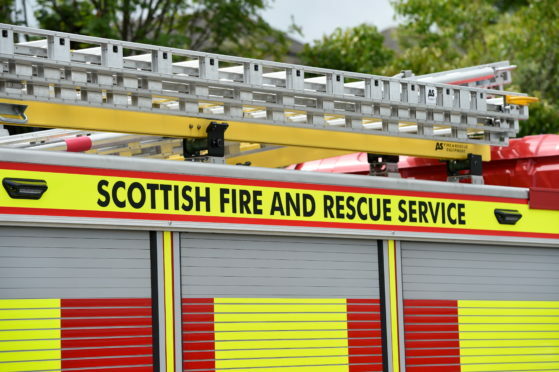 The emergency services have been called to a fire on Duncan Street in Banff this afternoon. The fire brigade are currently fighting a blaze at a first floor flat on the town’s Duncan Street. IT is believed the fire started in a kitchen. The fire fighters are currently using one hose reel jet and two breathing apparatus.